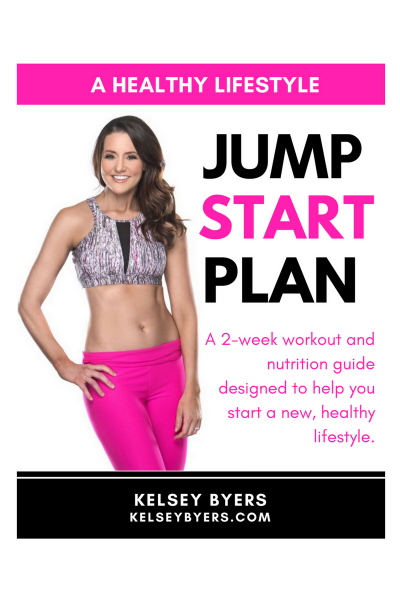 Learn the success principles Kelsey has used to lose 50 pounds & keep it off. Start Transforming Your Mind Today! If you don't have time to sit down and take a course but you want to listen on the go, follow this link! 2-Week Jumpstart Program - FREE!